Road trips are a great way to explore unknown places and get off the beaten path! Here we have compiled a list of our road trip must haves - a list of things you will need to make your next road trip an amazing adventure you will never forget! 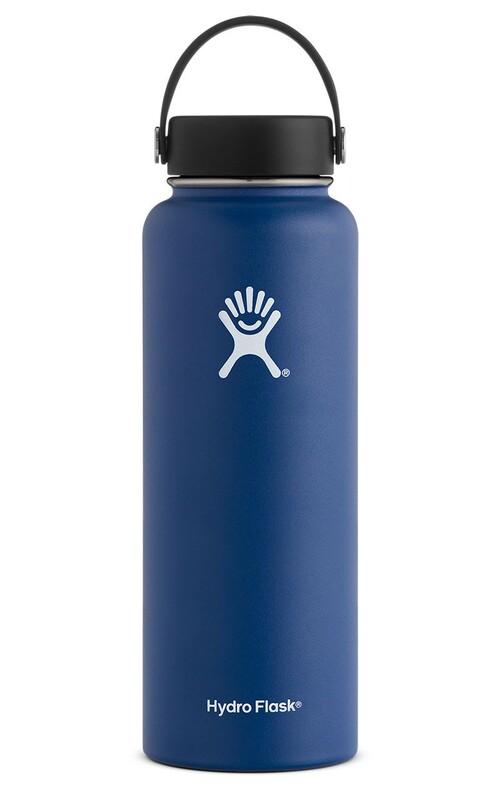 Hydroflasks are a great road trip water bottle. They keep your water cold for hours, or you can fill them with a hot drink like coffee that will stay hot for hours as well. They are perfect for long trips on the road! A traditional atlas is a must have for any roadtrip! Sometimes phones or GPSs may not work, so its great to have a printed map to look at. They are also great for trip planning, or finding alternative routes while on the move. Daypacks are great for road trips. 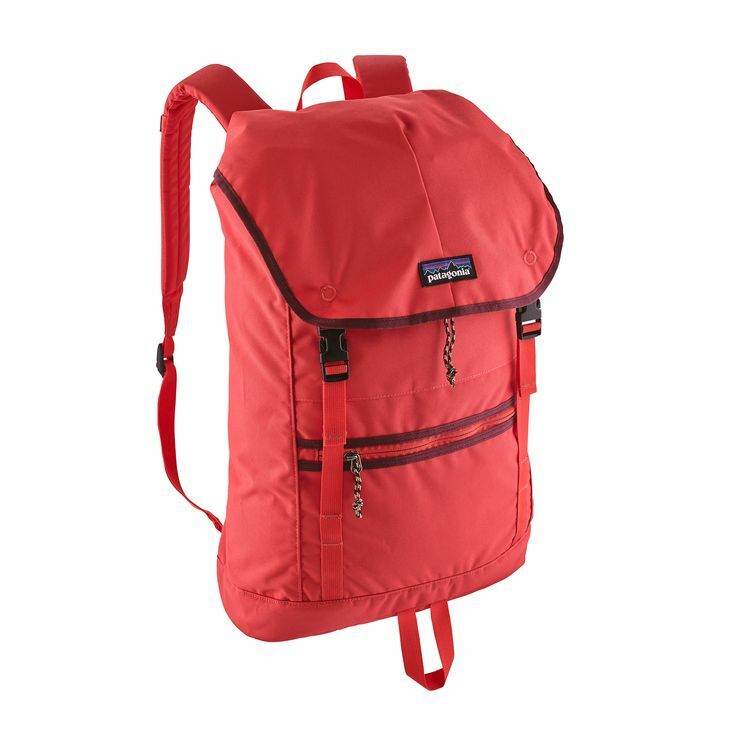 If you have stops on your way and can explore a new city, or perhaps hike a quick trail you will want to have a day bag. You can carry you camera, a map, watterbottle, snacks, rainjacket - perfect for a quick walk while you are exploring. They are also great for taking valuables with you while you leave your car parked. Road trips are adventures that you will want to document! 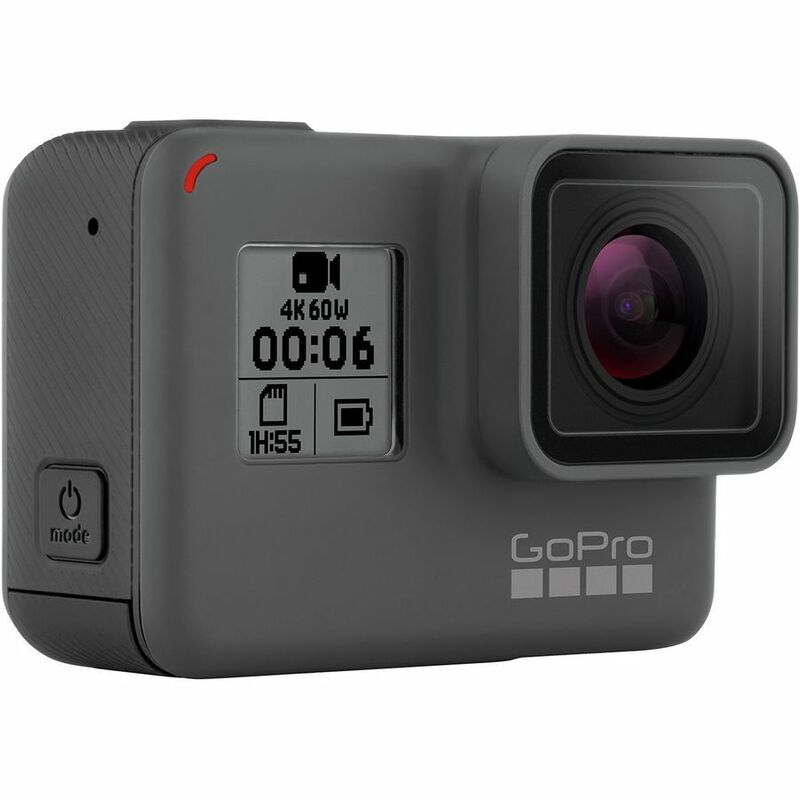 A GoPro is great because you can capture both videos and photographs. The videos and photos will also wireless connect to your phone for quick easy editing while on the road! No road trip is complete without snacks! Packing snacks ahead of time will help you to save money and be prepared when you have limited food options on the road. Don't get stuck eating gas station food - plan ahead! Sweatshirts are always on my road trip packing list. You never know when weather can change and always good to be prepared. When you are traveling in a group, people also like to have different temperatures in the car. Pack a sweatshirt for the car if you have a passenger that loves to blast the AC! Rain jackets are another must have to be prepared for weather changes. We like to have my rain jacket within reach and not in my suitcase for the chance that we may have to get out of the car in the rain. You don't want to be stuck riding in the car for hours while soaking wet! Sunglasses are a must for road trips. In the early mornings or evenings you may be driving directly towards the sun so it's important to have eye protection. They are also great for sunny days when you have long hours on the road. Your eyes will get strained if you are spending hours driving in sunny weather. Hats are a a must have for road trips because they also help keep the sun out of your eyes. They are also great for long road trips when you may not have time do your hair. Keep it casual and just throw on a hat! Yeti coolers are the perfect road trip cooler because they keep your groceries cold for hours and will keep your ice fresh. Save money on the road by packing meals in your cooler and eating at parks, rest stops, etc. Pack snacks and drinks as well so you don't have to pull over when hungry/thirst strikes. This adapter is perfect for a road trip so you can charge your electronics while you drive. You can charge your camera, phone, computer, etc. while you cover long miles on the road! It's always great to be prepared in case emergencies happen. This battery pack will help you jump your car in case your battery is dead. Do wait for AAA or someone to assist you, take care of it yourself! If you are someone who gets car sick easily, motion sickness relief medicine is a must have. It's better to plan ahead and pack the medicine so you have it when you need it versus getting sick and then trying to find some! Cargo baskets are great for road trips when you have a full car. You can put you luggage on top of your car to allow more room in the car for passengers. They will mount to most roof bars and are very easy to install. If you have kids on your trip with you, you know that long hours in the car can be a challenge. Bringing along an activity book or car games to entertain them. Skip electronics and encourage them to play with each other. Maybe you can get the whole car involved in the car games! First aid kits are another must have for any trip. When you are on the road it may be hard to find first aid supplies so it's helpful to pack them yourself. You never know when you may need first aid supplies, but you will be happy you packed it if you end up needing it. Hand sanitizer is great to have on road trips because you may be encountering germs while on the road at gas stations, rest stops, restaurants, etc. Prevent yourself from getting sick by having this in your car! No one ever wants to end up sick on vacation! A GPS is helpful when navigating in places you have never been. An atlas is good for overview maps, but a GPS will give you verbal directions while you drive. They are also great for the driver when the rest of the car might happen to fall asleep or if you are driving alone! A blanket is perfect for road trips when you need to stop and stretch your legs or eat a quick meal. Stop at a park and have a picnic to enjoy enjoy some local scenery! They are also great to have accessible inside the car for if anyone gets cold, or to cover up the sight of valuables when you park and leave your car.